TMC Mumbai Notification 2019.Tata Memorial Centre (TMC), Mumbai has released a notification for the recruitment of Assistant Professor vacancies.Check the eligiblity and notification prior to apply for the positions. 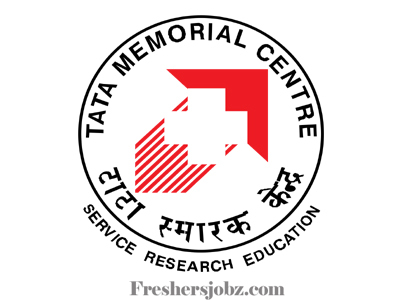 Work Location: Tata Memorial Hospital, Mumbai, Homi baba Cancer Hospital and Research Centre , Vizag. Last date for hard copy application: 07.05.2019. Adress: H.R.D Department, 2nd floor, Service block, Tata Memorial Hospital, parel, Mumbai.